This webinar will be a roller-coaster ride through the basics of feline psychology and behaviour. Normal and abnormal cat behaviour will be discussed with an emphasis on how to read body language and recognize signs of fear and anxiety. Common behavioural problems and diagnoses will be covered. We will focus on how to live harmoniously with our domestic cats and provide for their needs to ensure they live optimal, happy and healthy lives. Recommendations for addressing behavioural problems in cats via multi-modal, scientific and ethical interventions will be a core component. 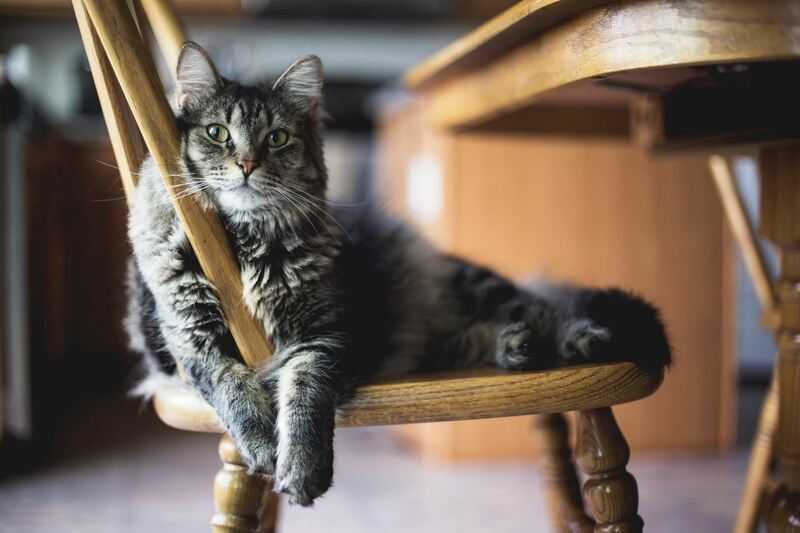 The aim of this webinar is to provide education and practically applicable information on the basics of feline behaviour and psychology with emphasis on feline behavioural needs and common pathologies such as fear and anxiety. Elle graduated from Murdoch University in Western Australia in 2010. After first working in emergency and critical care, she then moved to general practice. Having always been fascinated by both human psychology and animal behaviour, she quickly found her niche in the blossoming field of veterinary behaviour. She is grateful that she has been able to combine her two great loves of psychology and animals to enthusiastically follow a unique and rewarding career path. Elle undertook further study in the field of veterinary behaviour through the University of Sydney and then gained membership through examination to the Australia and New Zealand College of Veterinary Scientists in 2016. She is most passionate about improving animal welfare and the human-animal bond through increasing education and understanding of our pets. 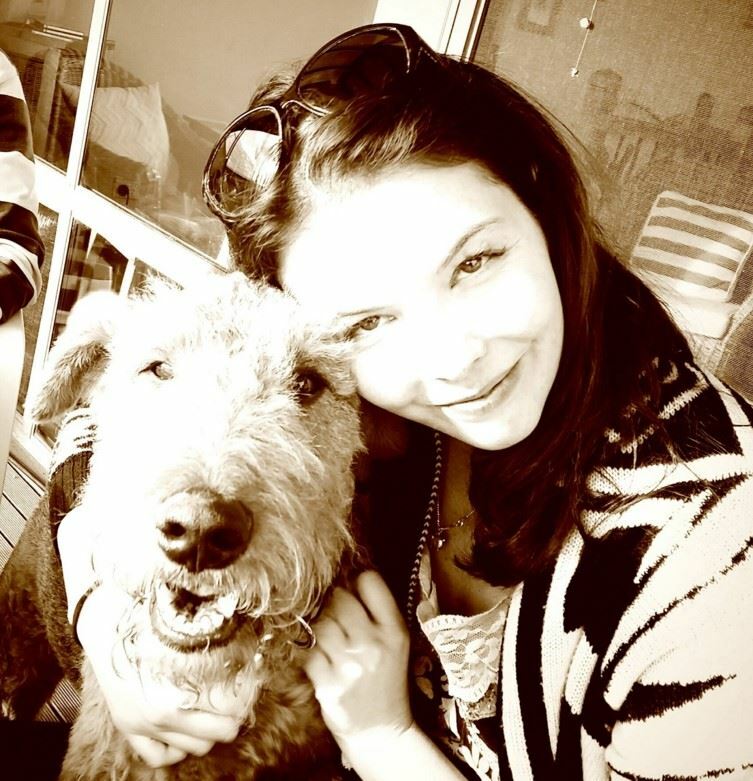 She now lives in Adelaide South Australia where she consults as part of the team at Adelaide Vet as well as running her private business "Pawly Understood. Her guiding words are: "Compassion, communication, co-operation, co-habitation"